Fox Hollow Studio: What's for Supper? We love trying new recipes and cooking together in the kitchen. But, sometimes our schedules need dinner to have a little planning. That is why I follow several food blogs and take advantage of saving recipes on my pinterest board. Here are a few cooking sites that I enjoy stopping in for ideas! Thought I would share. The photography alone, makes me hungry. Story lines are good and constant good eats. One of my favorite recipes is the Skinny Cheesy Chicken & Broccoli-Rice Casserole on this site. 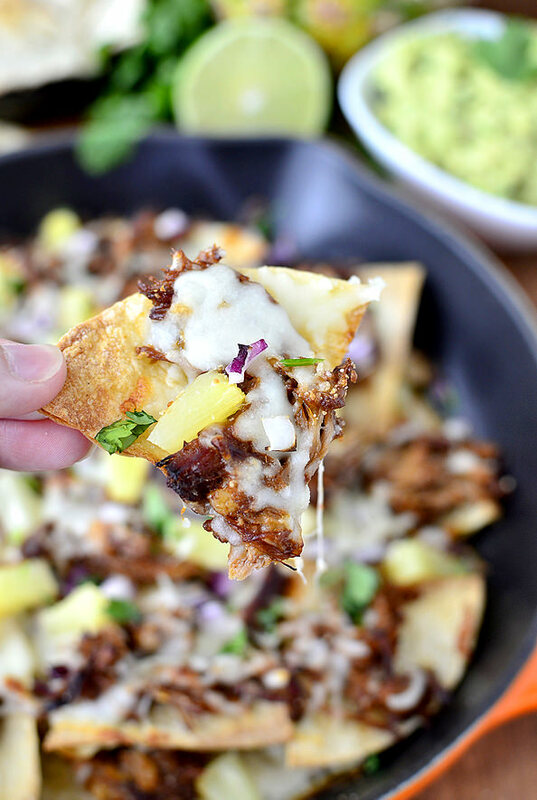 Below is the photo of the Hawaiian Pulled Pork Skillet Nachos with Pineapple Guacamole. Its on my list of recipes to try. Maybe I was drawn to this site, because my husband is a Iowa Boy. 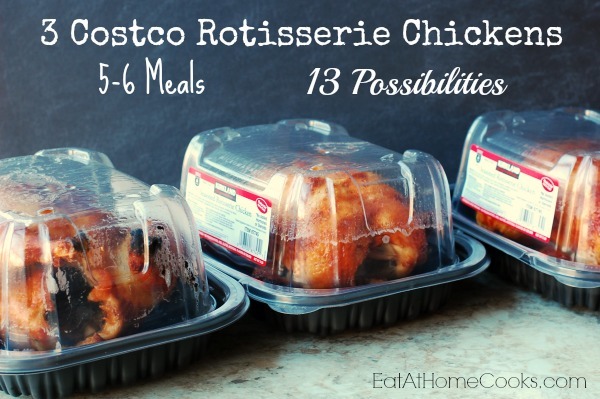 I wish this blog would have been around when my children were young, and I planned weekly meals on a budget. Any Mom would love this site. And I love her recipes and the simplicity to them. This blog offers speed cooking shortcuts and weekly meal plans that you can have emailed to you. These days, I am making a great effort toward eating healthy. Gina's Skinny Taste blog offers recipes for those of you wanting to watch your waist and just simply eat healthy. And for those of you that are Weight Watchers, she offers a list of recipes that are broke up into the point values. 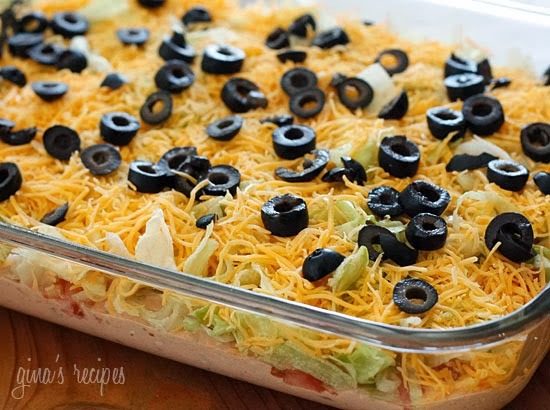 This picture of the Skinny Taco Dip is one of my favorites. If you like Slow Cooker recipes, I have several good ones on my pinterest board. 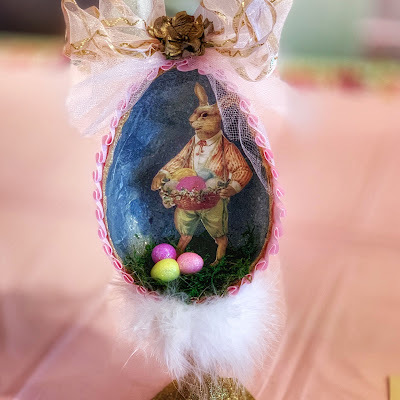 As well, great Appetizers, Desserts, Breakfast/Brunch, Soups & Salads, and more if you would like to go over and check them out. Create your own recipe book on Pinterest.